Personally, I am fascinated by the Texas Rangers right now. When I read the back of this Zane Grey book and saw that it was about Rangers, I had to read it. I liked the storyline and especially the characters. Like almost always there was a love story, but with a lot of action and plenty of twist and turns especially since I was surprised at how Grey lead the story on. 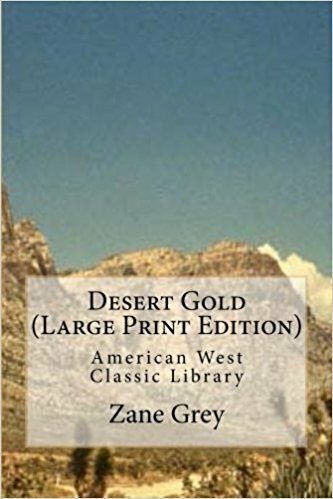 In my eyes, this is one of Zane Grey’s better books.